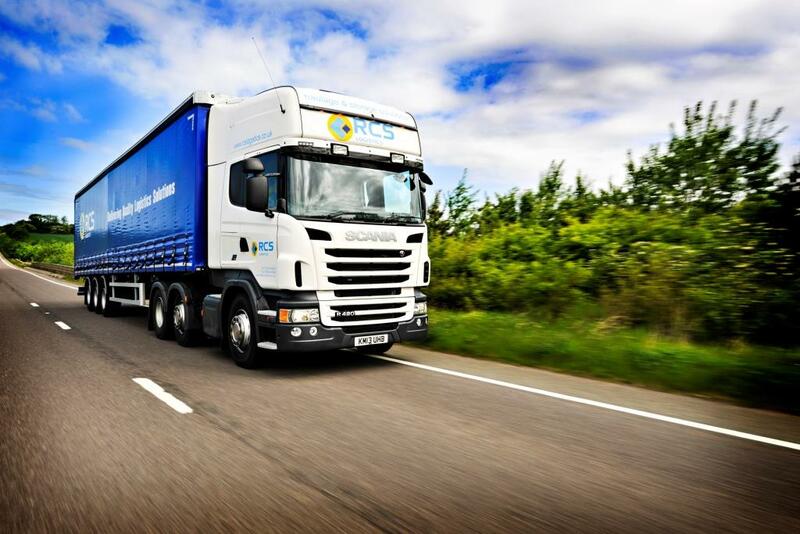 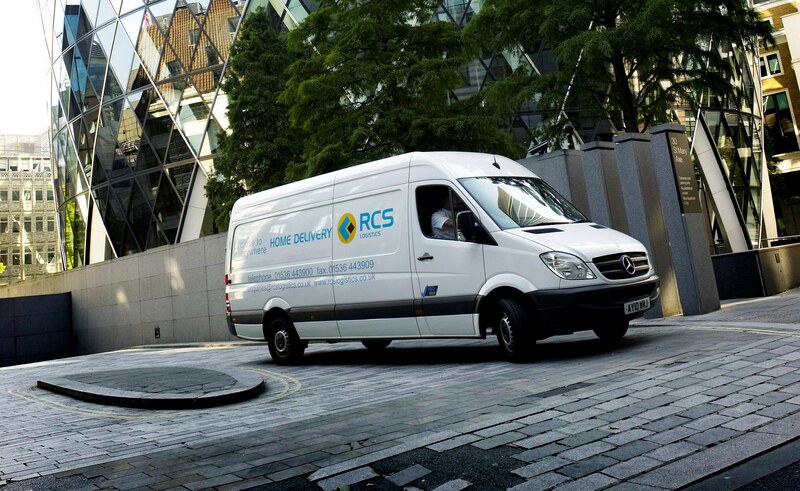 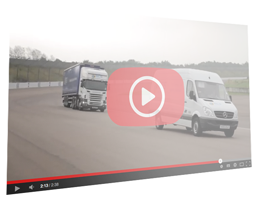 RCS Logistics is a leading third party contract logistics company based in the Midlands, United Kingdom. 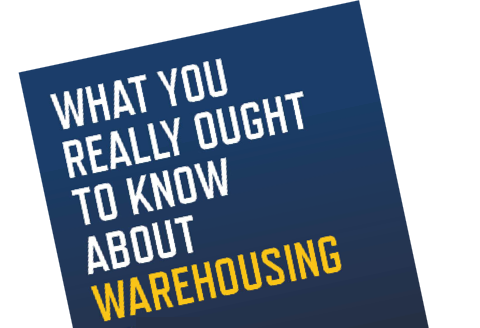 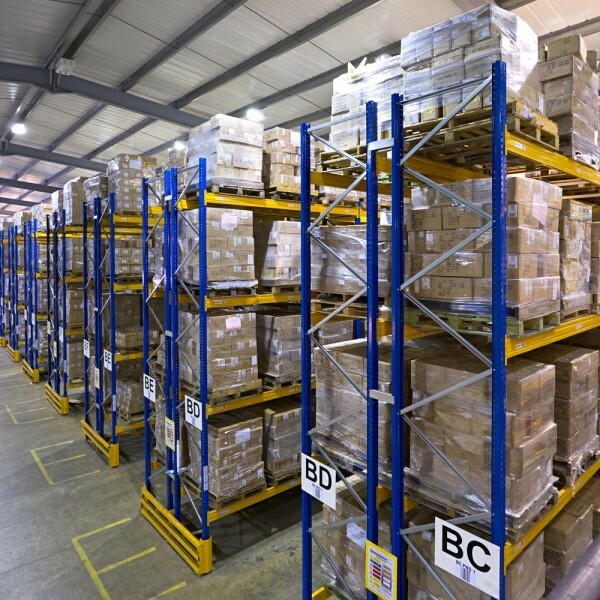 We specialise in providing supply-chain warehousing and transport services throughout the UK, Ireland and Continental Europe. 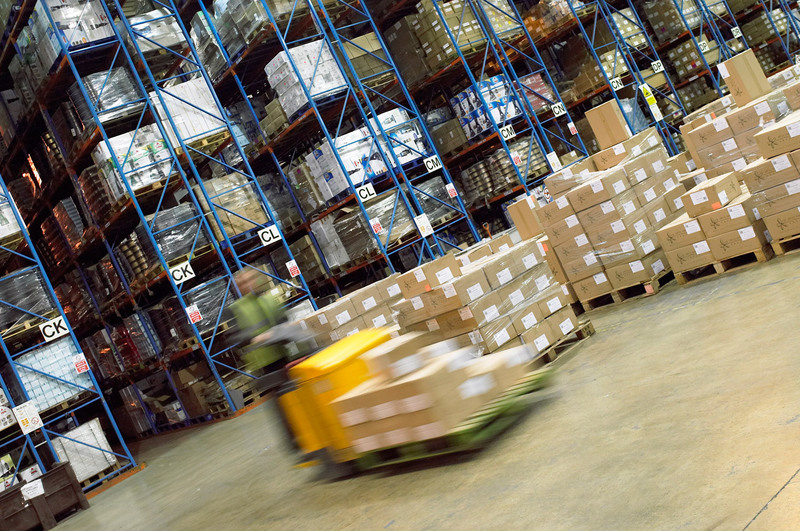 As part of the Rhenus Group, we can offer logistics solutions on an global scale as well as surpass your intricate fulfilment requirements in-house.